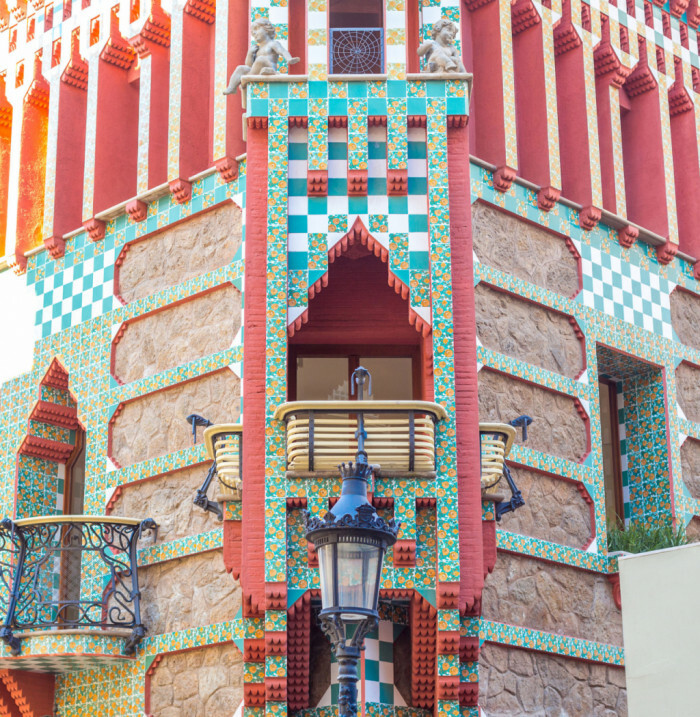 This Modernist building was the residential home of Antoni Gaudí from 1906 to 1925. Its interior boasts various pieces of furniture designed by the Catalan genius. The Gaudí House Museum is located in what served as the architect Antoni Gaudí’s personal residence between the years 1906 and 1925. The building was actually constructed as a model home for the Park Güell project, a residential complex designed by Francesc d’Assís Berenguer i Mestres, friend and right-hand-man of the famous architect. Since first opening in 1963, the Gaudí House Museum has endeavored to give visitors a more intimate look at the inner life of the Catalan architect, showing the man behind the famed façades by recreating some of the most private spaces in the home, including the private bedroom and bath, which appear just as they did in the days when Gaudí used them. Various personal objects of the renowned former owner are also displayed throughout the space. Over the years, to complete the full picture of the architect’s inner world, the Museum has collected pieces Gaudí designed, as well as original documents relating to his life and endeavors, and works by some of his more well-known friends and contemporaries. Un sitio muy chulo para ir a visitar y con unas vistas de barcelona impresionantes. Merece la pena hacer el esfuerzo de subir. Este museo es muy interesante, ya que es el lugar donde Gaudí vivió en los años que duró la construcción del Park Güell. Lo mas interesante que tiene los muebles que él usaba eran diseñados por él. Until the end of the 19th century, the Gràcia district was an independent town of Barcelona, but it ended up being integrated; although it still conserves its low houses and its rich cultural and artistic life. 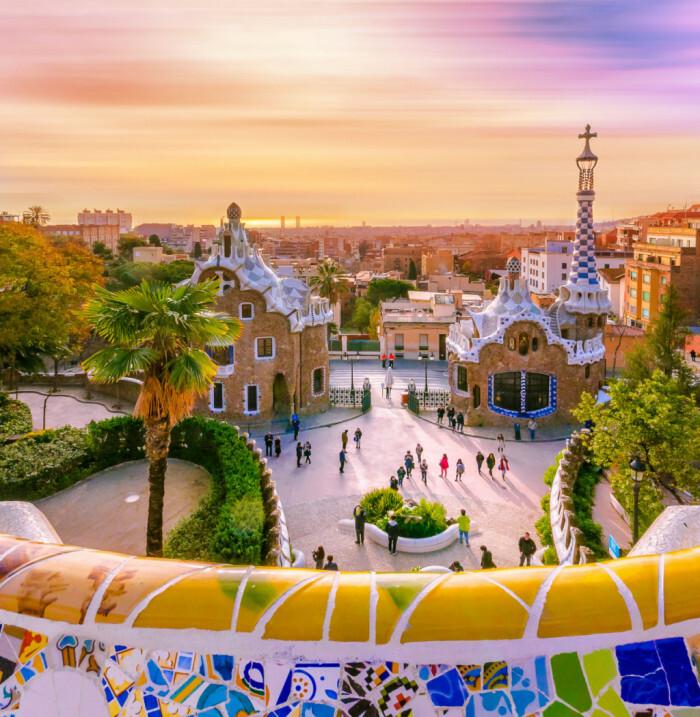 Park Güell has been a World Heritage Site since 1984, but it was of the world's most outstanding cultural landmarks since its inception. 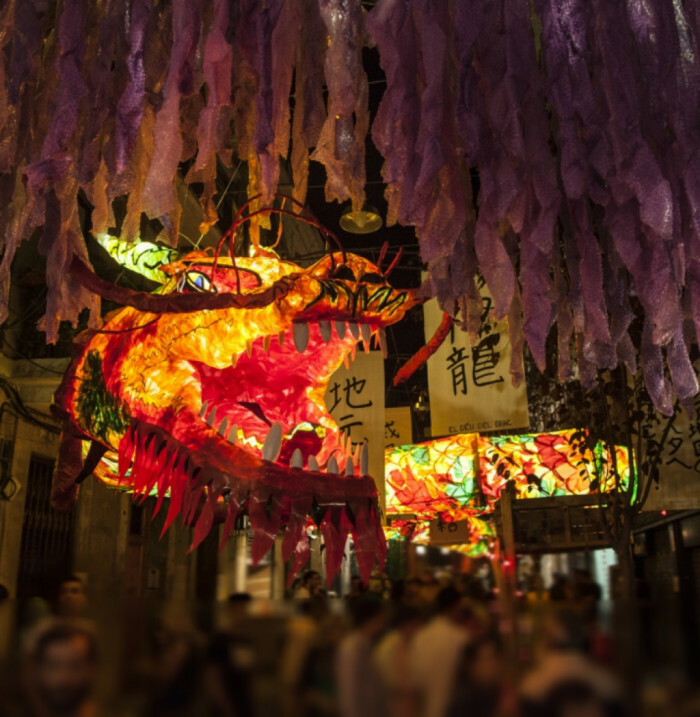 During August, the neighborhood of Gracia celebrates its major festival, one of Barcelona’s most popular parties. Catalonia’s first major work Gaudí.